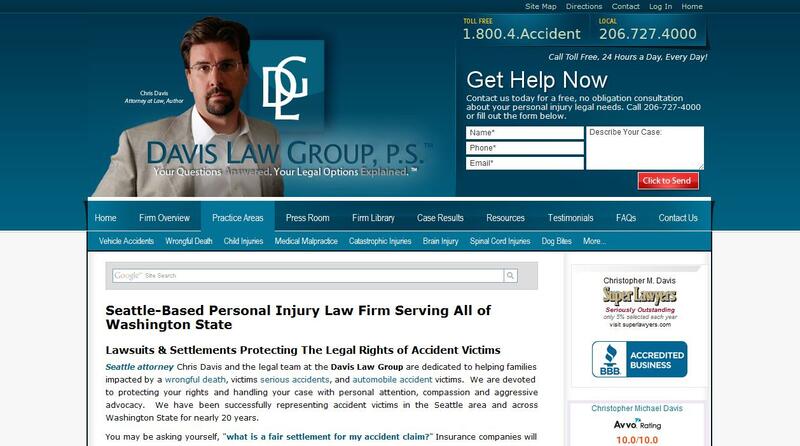 This time last year Chris and I were using FindLaw to manage our firm’s website. 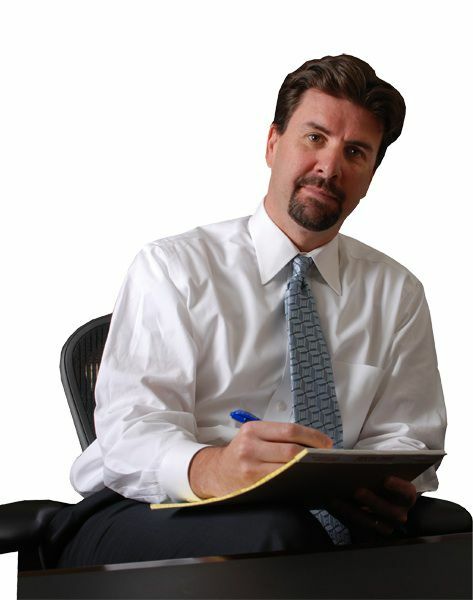 We were with FindLaw for more than three years and it was a constant uphill battle. Their website management tool was very difficult to use; it would take the account management team months to make simple changes to our site; they offered no real SEO support; our website was periodically down; there was constant turnover in our account management team; it was difficult to get a customer support representative on the phone; and it was very, very expensive. I would email them lists of software bugs and errors, feature requests, and wish lists that always seemed to go into a black hole. For most of the time that we were FindLaw customers, I was still working at Microsoft running marketing for the U.S. Services Division. On numerous occasions I offered to connect the FindLaw development team to groups at Microsoft that could help them and they ignored the offer. I later found out that they didn’t develop the software themselves but bought the tool from another software company and thus had no control over fixing the software or adding features. By the time that I decided to come help Chris manage and grow the firm I was completely fed up with FindLaw. We met Tom Foster last June. I was instantly impressed. He was giving a presentation on Web 2.0 and he seemed to be really putting into practice the concepts that I knew about from my high-tech days—things that had flown over the heads of the FindLaw guys. And he helped to put many things into a practical usable perspective for me. I learned a great deal from Tom. But I was still gun shy from my experience with FindLaw. I was afraid to move our site to Foster Web Marketing. I was afraid to give up control again. So I spent several months trying to manage our website on my own using Microsoft FrontPage. But I just couldn’t shake the feeling that the Foster web management tool and the Foster team was somehow different. So I began talking to Tom and Ken. We moved our site to Foster Web Marketing in mid-December. When you move your website there always an initial dip which can be scary. But within several months we saw a 68% increase in our web traffic (from Dec ’07 to April ’08). And our website placement in Google search results began to creep up higher and higher until we now show up in the top 4 search results for most of the search terms that we track. But what is just as important (and probably a huge contributing factor to our success) has been the relationship that we have with the Foster team. They welcome feedback about the DSS tool. In fact, they are proactive about asking for feedback from customers. They quickly return calls or emails about support issues or my silly questions. They offer educational opportunities to help customers successfully use the DSS and understand critical Web 2.0 and SEO concepts. They truly understand that their success as a company is directly tied the success of their customers. They know that collaboration is key. We couldn’t be more pleased about our decision to work with Foster Web Marketing and we are happy to be an active member of the DSS user community.